Harold W. Bulger's primary expertise is helping municipalities secure the financing they need for infrastructure projects such as water, sewer and street improvements, with an emphasis in municipal economic development, brownfield redevelopment and tax increment financing. Harold can also assist cultural and educational institutions obtain the loans they need to improve buildings, facilities and equipment. 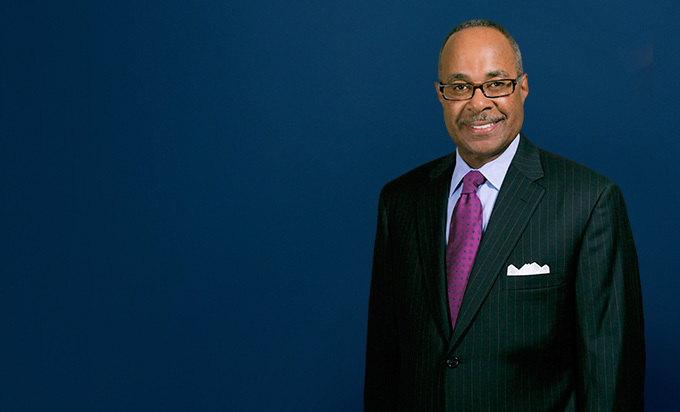 Harold has significant experience in representing issuers and underwriters in financing federally guaranteed and alternative state higher education student loan programs. 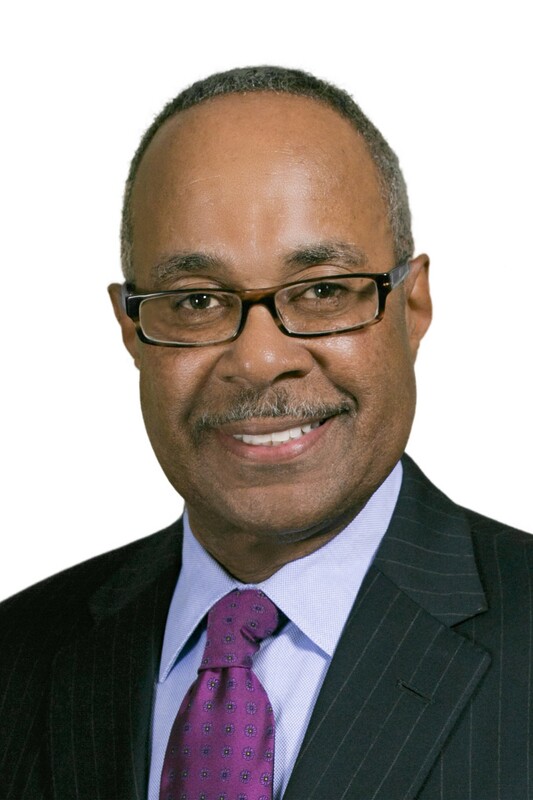 Harold has extensive experience in assisting financially distressed cities and school districts with short-term cash flow borrowings secured by anticipated taxes and revenues and long-term fiscal stabilization bond programs to solve fiscal structural imbalances. He also is actively involved with firm efforts to increase its representation of multiculturally diverse individuals and businesses. Harold helped a community win a five-year battle to switch from well water to a municipal-wide system of piped-in drinking water. Although the wells were running dry and the water barely met quality standards, some residents vehemently opposed the project and did everything they could to maintain the status quo through court challenges and attempts to recall the elected officials who supported it. Harold and his team helped the community weather the political firestorm and ultimately issue the bonds to finance the project.